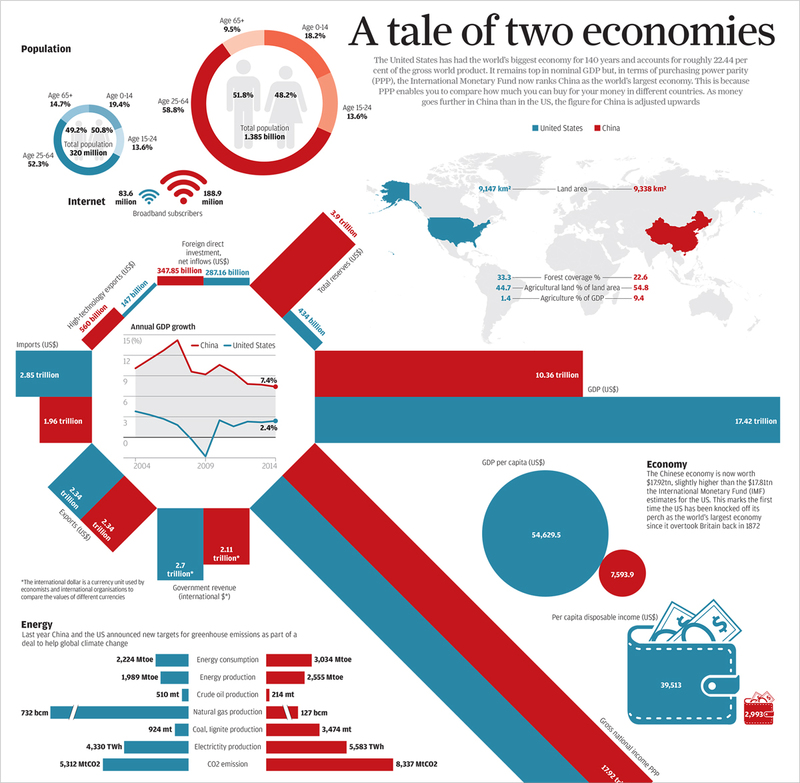 Many are undoubtedly anxious to create amazing infographics, but might not know where to start. What ideas are powerful? Creative? What resonates with your audience? 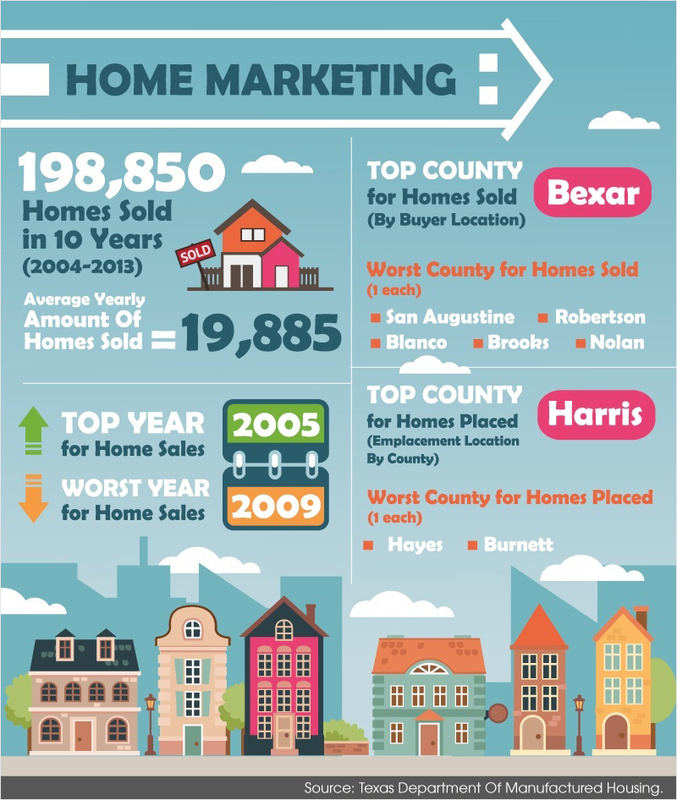 A mixed-chart infographic includes a variety of different charts to show data. A list is mostly text that lists information about a given subject. 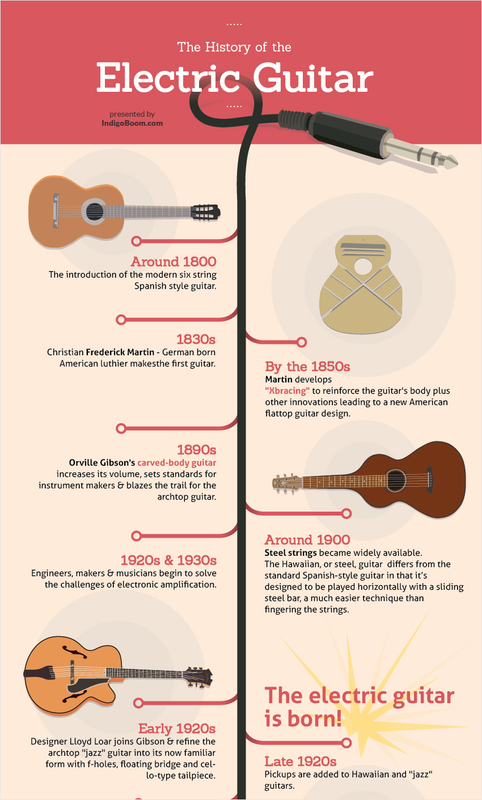 A timeline looks at how a subject has changed over time. A how-to guide is a step-by-step guide to creating something. A flowchart starts at a single point and branches off based on different decisions. A comparison compares and contrasts two different subjects. 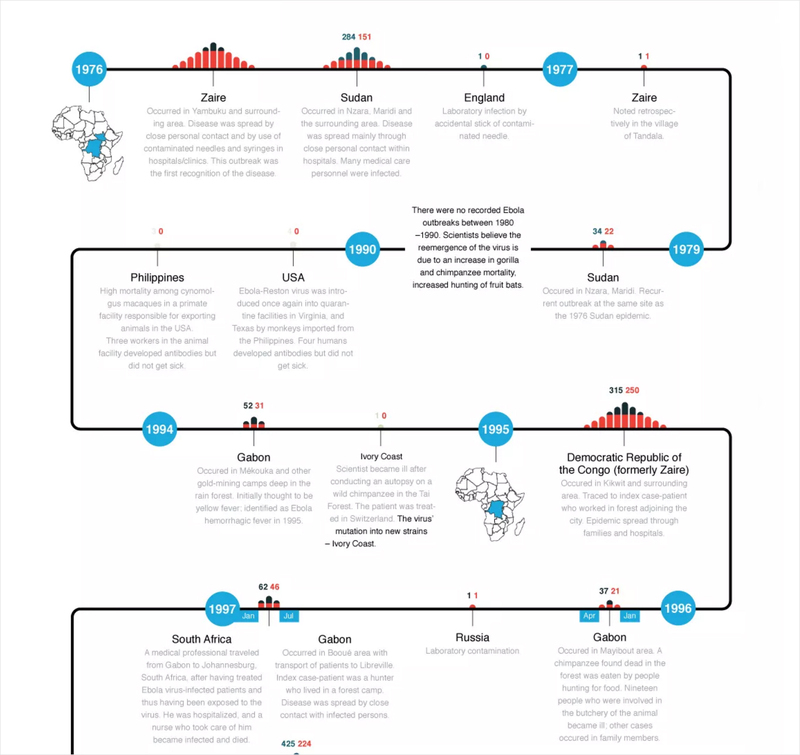 A location-based infographic uses a map to look at statistics across a wide range. A photo-graphic uses mostly photographs, combined with text, to explain a point. A hierarchical infographic stacks items or subjects based on a predefined level. A single chart is a chart (such as a bar or line graph) that gives statistics on a subject. 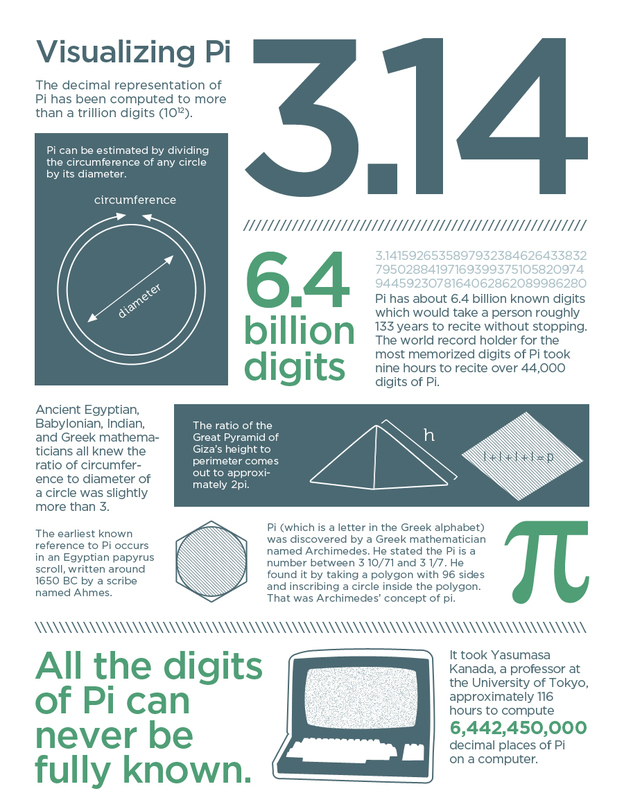 Visualized numbers add images to statistics to make them more appealing. 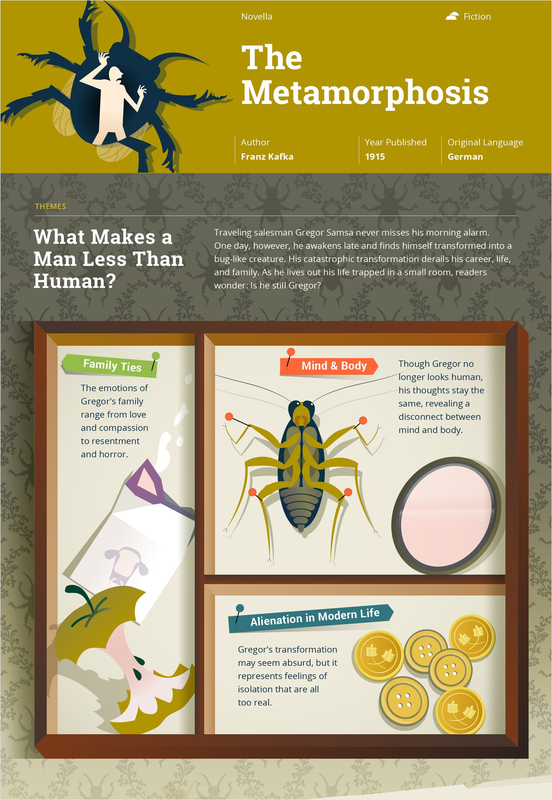 An anatomical infographic breaks down what makes something work. 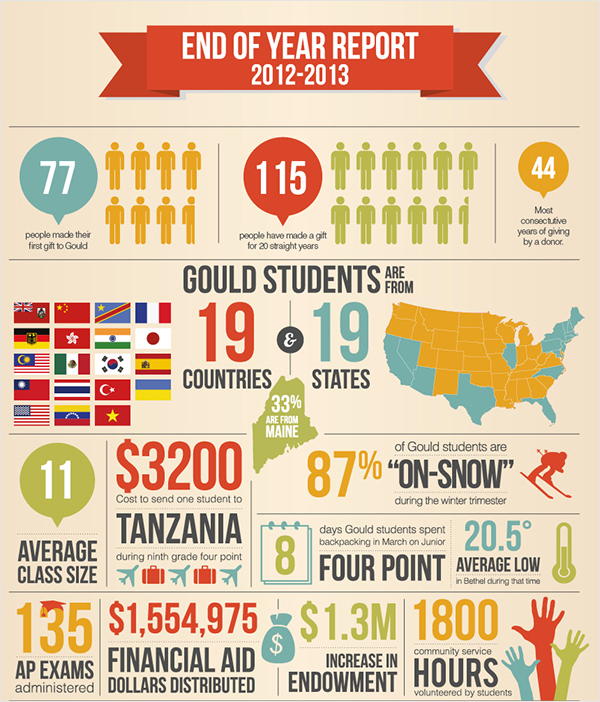 A visual resume is a resume in infographic form. From here, you might have an inkling of what you’d like to create. 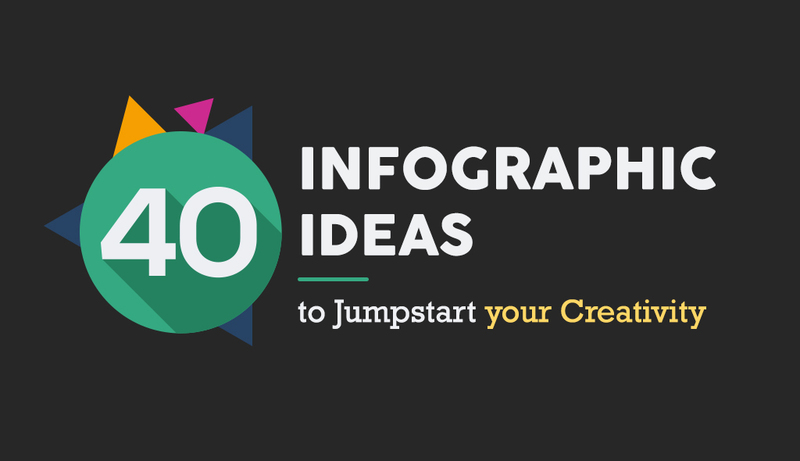 We’ve listed below a number of infographic ideas -- for a number of different fields -- to jumpstart your creative process. 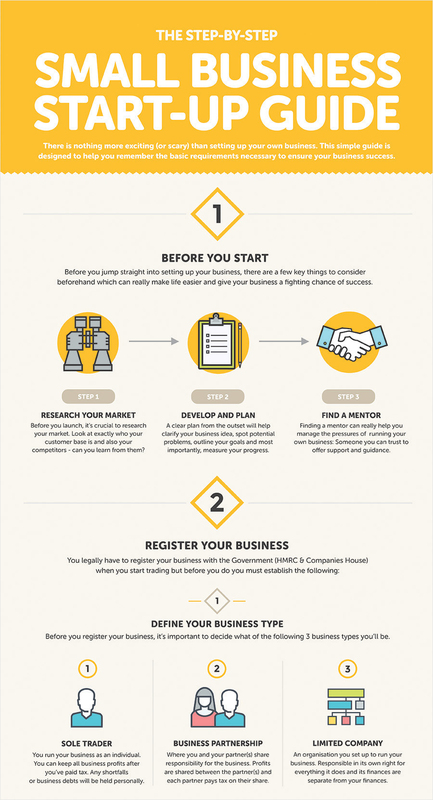 1 Create a timeline of your startup’s story. Undoubtedly, your customers -- and other starting businesses -- will be interested in how you began. Illustrating your startup’s story from beginning to end is a great way to give insight, as well as remind viewers that you’re not so different from them. 2 Compare product to the competition. 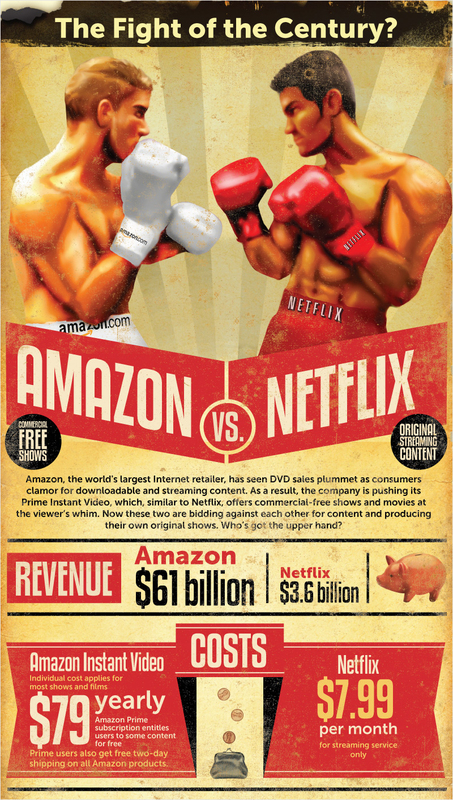 If you want to illustrate how your product beats its competitors, this is a great way to do so. Using a simple compare-contrast infographic can illustrate the differences and similarities quickly and efficiently, all in an appealing package. This works especially well if you focus on an objective view of both products, looking at the facts. 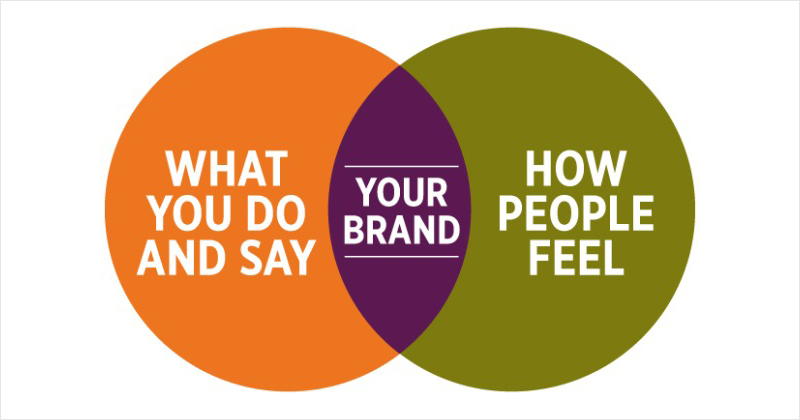 3 Create a diagram of your brand’s values. Many individuals would like to know what different companies represent and what matters to them, but may scroll past text that relates the information. By putting this front and center using a Venn diagram, you can catch viewers’ attention and highlight what matters most to your company. 4 Create a mixed chart on corporate culture. 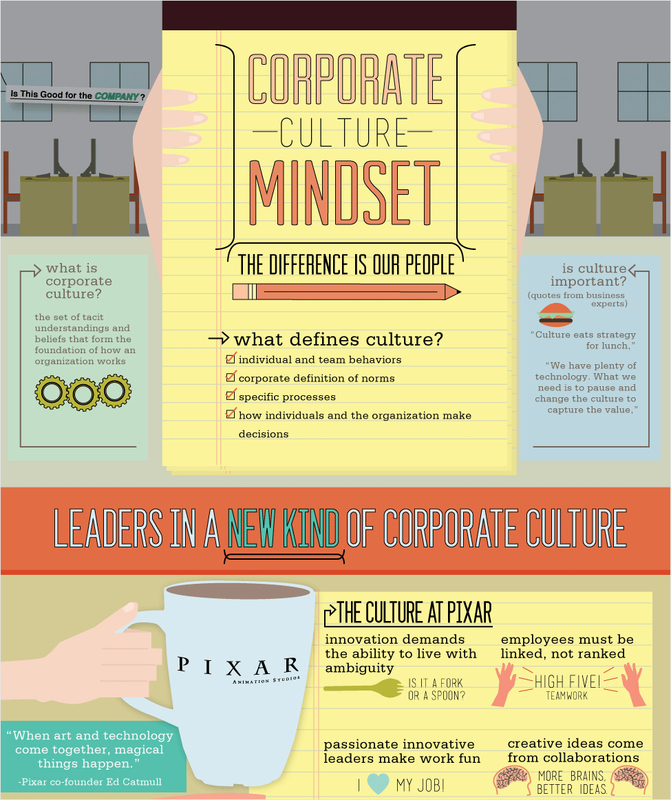 If you want to engage employees, why not create an infographic on your corporate culture for them to enjoy? 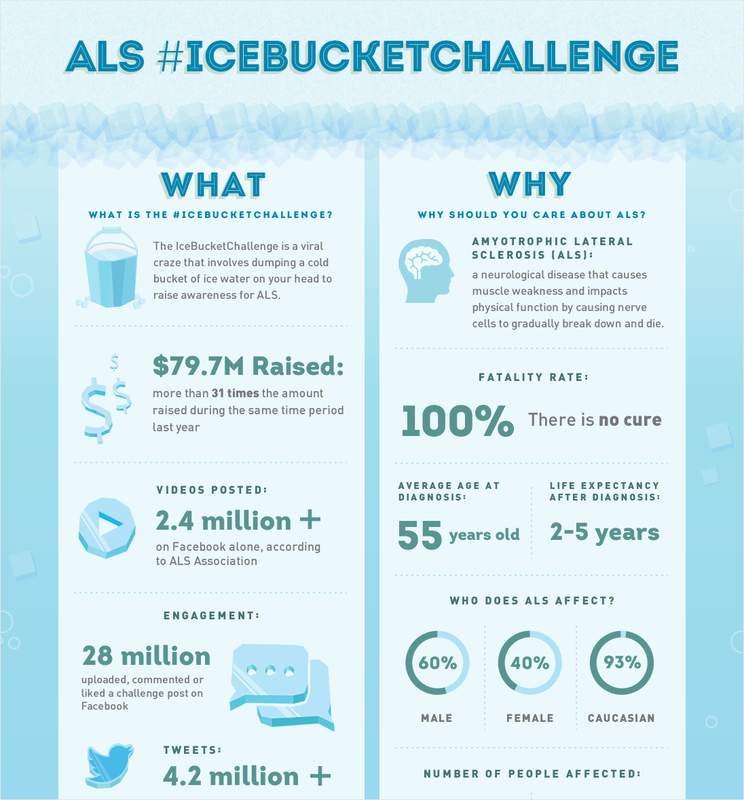 This infographic idea allows you to give others the opportunity to see how your company works, and can be a great way to attract attention. Sometimes the best way to sell a product is by proving how content other customers are. In this case, a mixed chart infographic works best; you can include charts on consumer satisfaction with your product, provide images of content customers, and add text to explain what your product does and why it works so well. 6 Create a visual 'how-to' guide. Sometimes getting a startup off the ground is difficult. A how-to guide, then, would be a great tool for any wishing to begin and attract a lot of attention to your site or blog. Moreover, if you’re coming from a place of success, this would prove even more invaluable for potential new businesses. Let’s face it: a lot of students, especially younger ones, aren’t particularly interested in older literature. In order to help give literary themes more significance, ground them in reality by relating plot elements and characters to real-life happenings. How politics influence stories like Paradise Lost and Hamlet is one option, as it gives the authors a standing students might be able to relate to and creates and easy way to dig into the literature. Moreover, actively illustrating these elements makes them easier to see, and students might be able to apply what they’ve learned to other literature later. 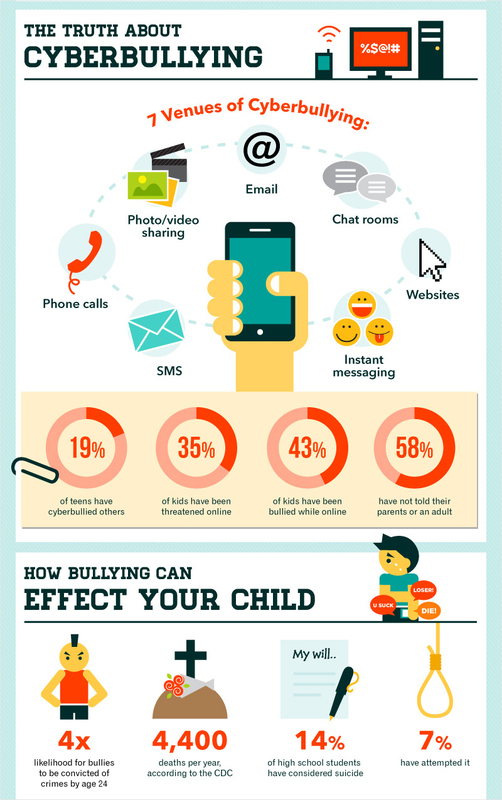 Cyber bullying is as serious as bullying individuals in-person, but many students might not know the best ways to combat it. Creating a list of ways students can intervene gives them valuable information and can encourage them to act. Moreover, presenting it in an appealing way makes it more likely they’ll look twice. They say history repeats itself. What better way to emphasize that than comparing ancient events and topics to the modern day? Comparing the governments of two different societies -- such as ancient Rome and the United States -- can emphasize how different they might be, but can also highlight some unexpected similarities. Advanced mathematics can be boring and difficult to understand for many students. Using a colorful how-to guide can not only help break down complicated subjects, but also make math more fun and interesting. With a multitude of technical terms, certain scientific subjects can be difficult to memorize, let alone remember what each word means. 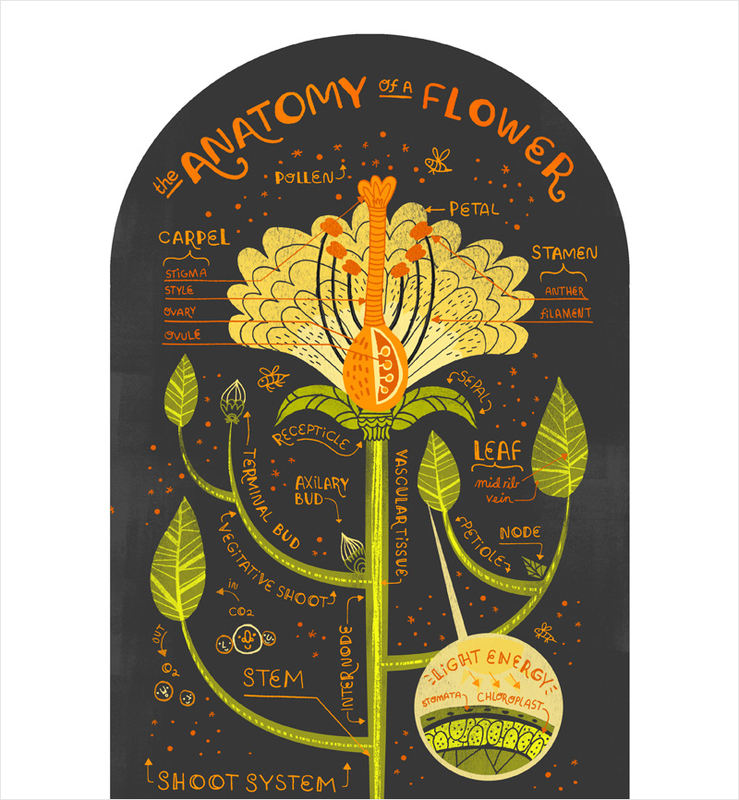 Giving a visual of a flower -- and pointing to which parts are where and explaining how they work -- is much more memorable than simply giving a list of words. People don’t always realize the impact they have on our world. Sometimes, the only real way to make others understand is to follow the old storytelling mantra of “show, don’t tell.” By showing the effects of something like climate change over many years -- including details about how humans have influenced the change, and how this has affected the world -- you can really drive your point home. Not everyone knows of practical ways to help others, so creating a guide can be one of the best resources you can offer. 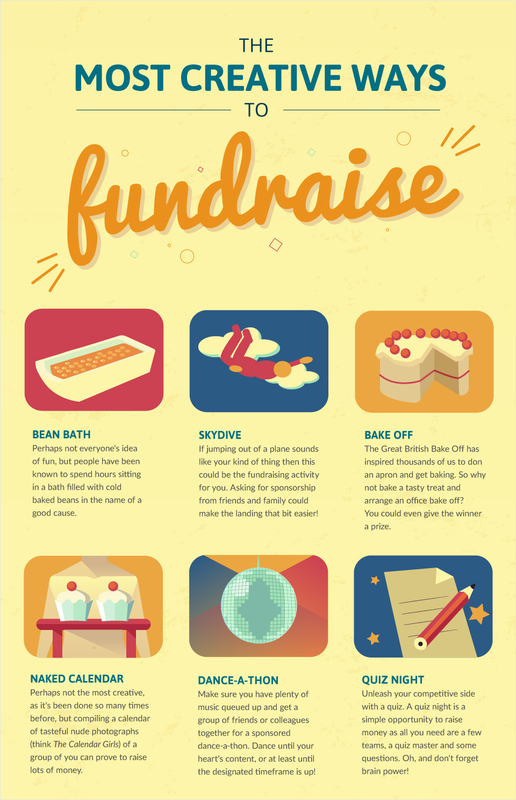 Posting an infographic that lists ways to help, and where, and outlines the steps to take can increase the amount of people willing to donate, big time. Sometimes the best way to attract attention is to highlight what you’ve already done. Showing what your nonprofit does -- and the effect you’ve already had -- can encourage others to donate or volunteer. You need a way to catch people’s attention for a new campaign? Using a mixed chart infographic is a wonderful option. Include information about what you’ll be doing, statistics on who will benefit, and other useful tips for maximum impact. 16 Create a mixed chart for an annual report. 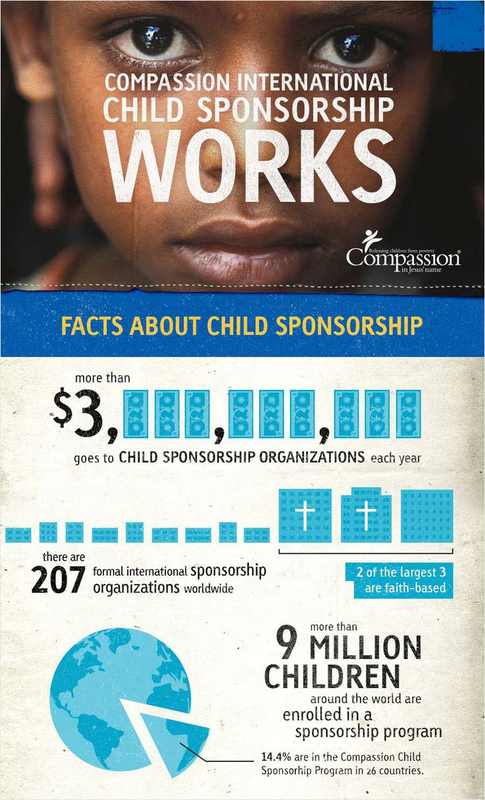 A lot of individuals who support nonprofits like to know what’s been going on over the years. Naturally, creating a mixed chart can be a great way to generate a yearly report. Focus both on the statistics -- what’s increased, how many individuals have benefited -- and, perhaps, on your plans for the future. 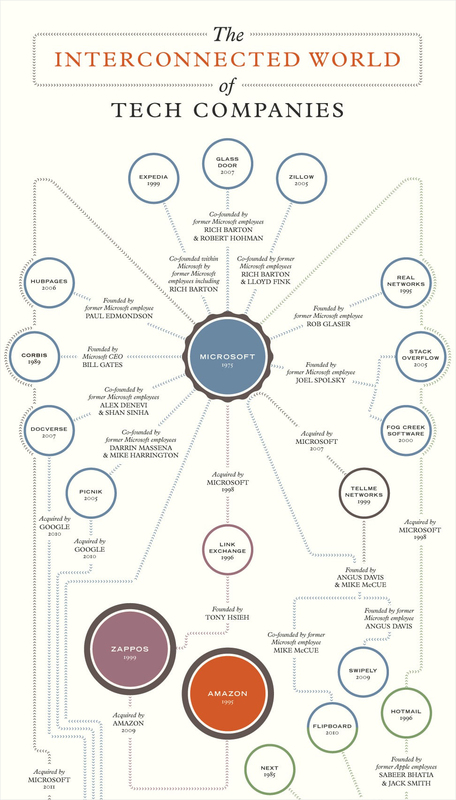 A genealogy of the marketing world, of sorts -- specifically, of your marketing world. This can give readers an illustrated guide to who has influenced your product or marketing style the most. You can also create a "family tree" or web diagram revealing the connections between different people or organizations. 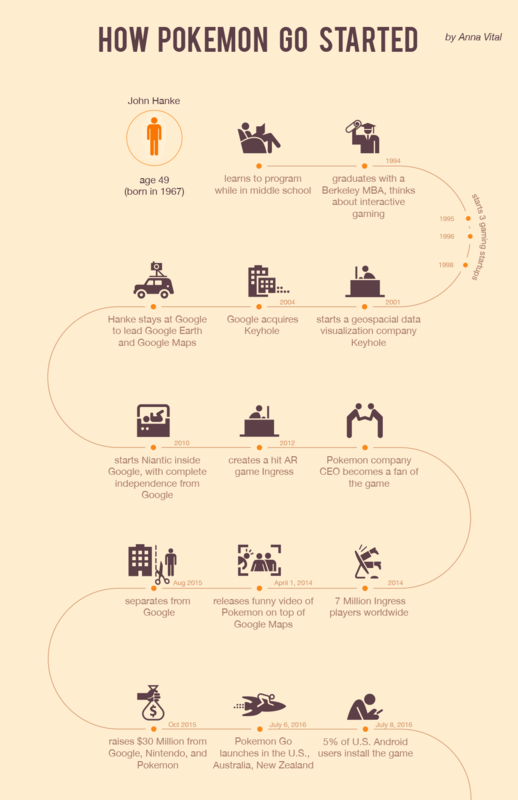 For example, a web illustrating the complex interconnectedness of online sites or of big players in a certain industry. Visual content isn’t always easy to master, especially for beginners. Creating a visual guide can help others figure out what’s best for their purposes, whether they’re marketers, web designers, or something else entirely. Bonus points for showing the effect of each tip. 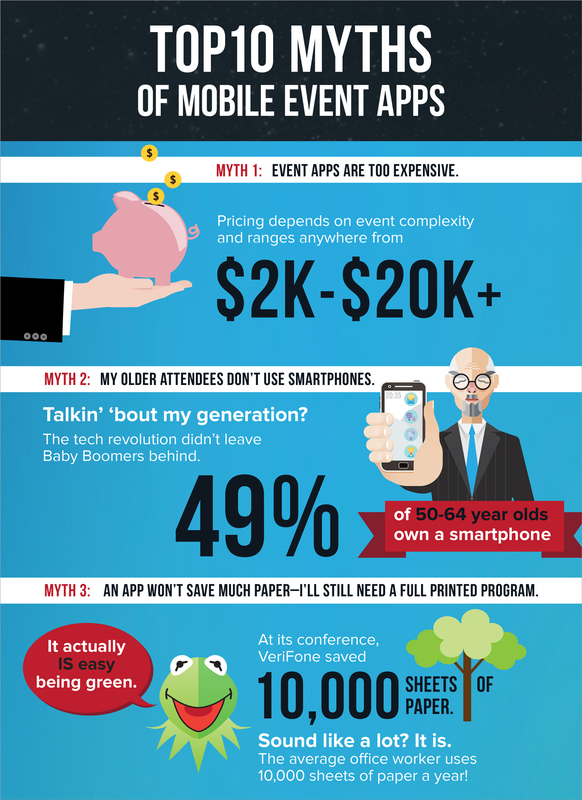 Infographics are, quite obviously, very popular in the marketing world. So why not take a step back, and see where they began? A timeline on the subject makes for a fun, informative read on how this popular format came into being. You can also visualize the origin of any concept or product, for that matter. How about illustrating the origin of Wonder Woman? Or Mr. Clean? The possibilities are endless. 20 Compare strategies from different eras. 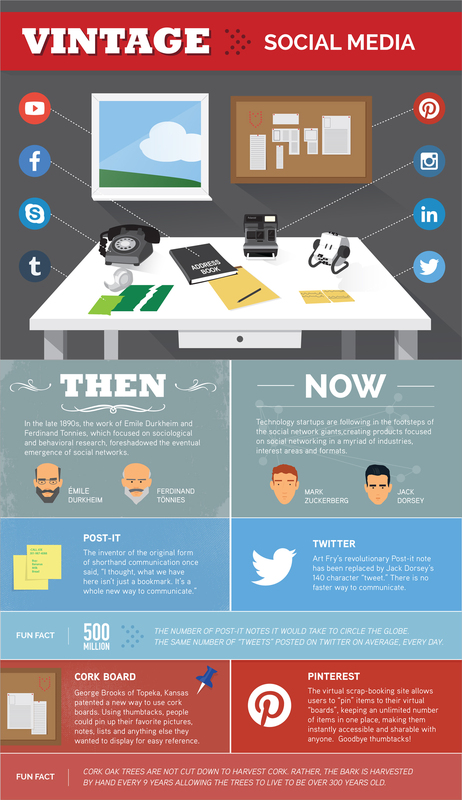 A fun way to look at how marketing has changed would be to visualize what was popular in different eras. Both entertaining and useful, this type of infographic can help you understand how marketing has evolved, giving you the opportunity to potentially predict new marketing trends. Moreover, it makes for an interesting read for other viewers. 21 Visualize secrets to success. We all wonder at times how big companies do so well. Creating a mixed chart, using both statistics and customer quotes, can be a good way to examine this in-depth, and can be incredibly useful for both you and your audience. Whether in high school or college, preparing a portfolio for future jobs is generally a good idea. 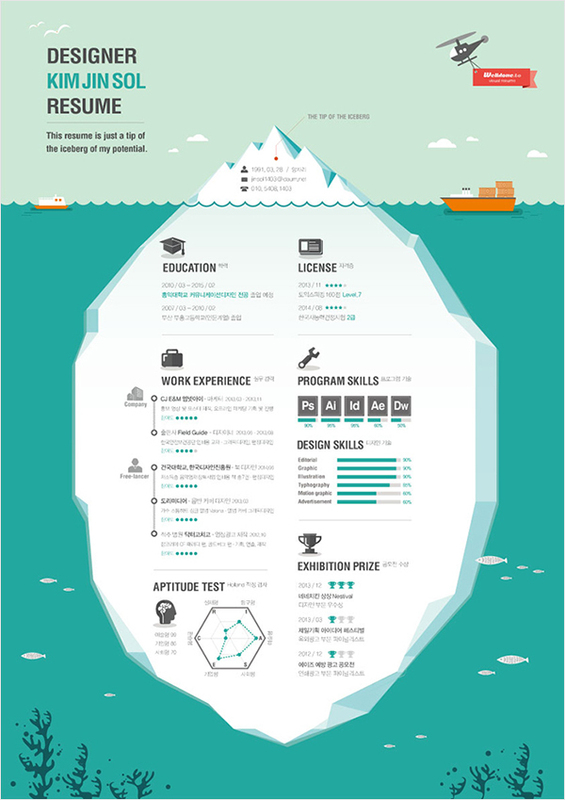 Why not add some creative flair by including an infographic resume? This infographic idea highlights your creativity and personality, while still keeping a professional appearance and helping you stand out from the crowd. 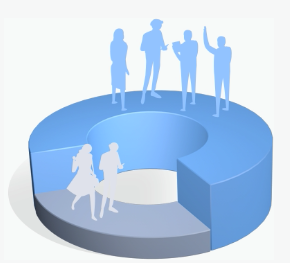 Want to make your classmates more invested in your presentation? Try including a mixed chart before it begins, detailing some of the highlights and statistics you’ll be covering. For an added excitement factor, include shocking facts or interesting tidbits. Want something that’ll make your report or presentation stand out? Try replacing it with (or including) an infographic. This makes for a much more creative, entertaining read, and includes all the same information -- just make sure it still meets all project requirements. We all have those subjects that we struggle with. Since images can help increase retention, why not create an infographic to help you study? This can work great with literary classics, where you can break down individual elements, as well as with other subjects. 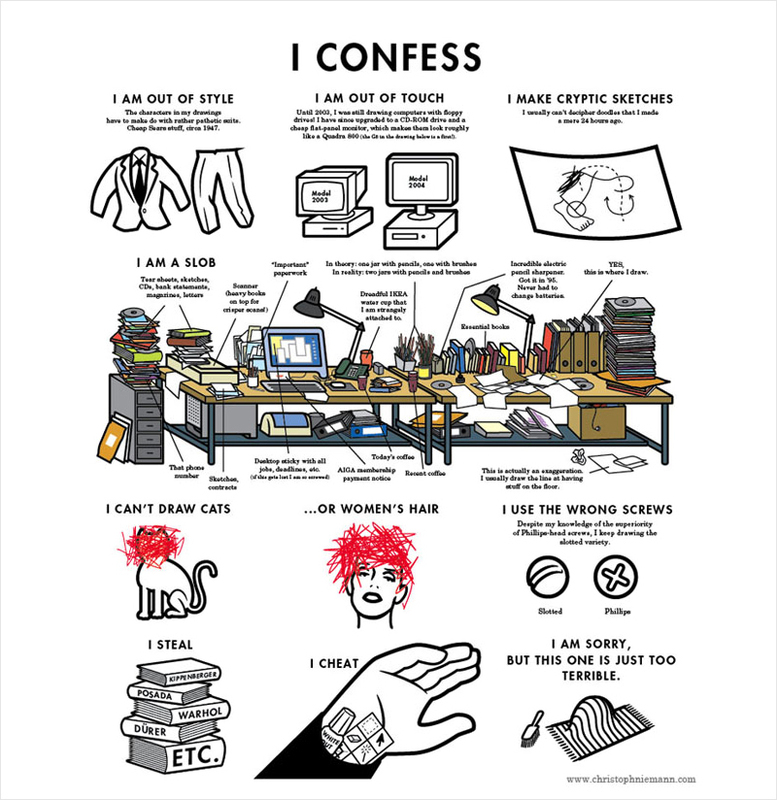 26 Use an infographic to express yourself. 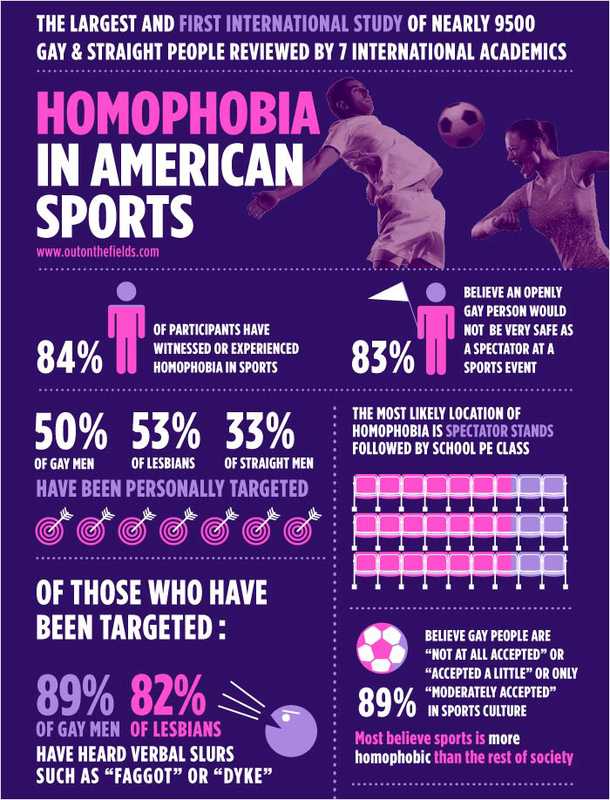 Infographics can be used in creative ways to communicate, especially if you want to explain your point of view. Infographic can help break down why you feel a certain way, and can also just be a fun method of communication between friends. 27 Track the progression of sales. If you want to see how the sale of your products is doing, this is probably one of the better ways. 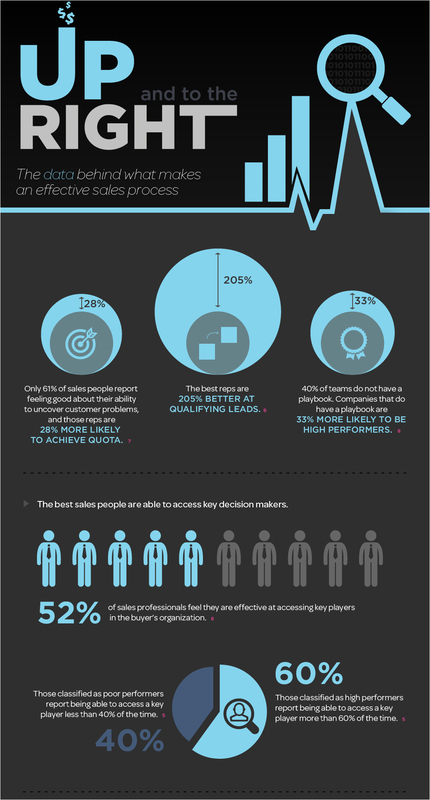 Using an infographic, you can view the data at a glance, allowing you to see how well sales are doing at different times, and looking at where improvements need to be made. 28 Create a flow chart of how to respond. An unexpected turn of events or uncertainty about how to handle a specific question may leave you floundering in a client meeting. Using a flow chart to guide you through possible problem situations can be a lifesaver. The flow-chart format allows you to easily see what situations connect to what responses, which makes the studying time significantly less. Any tips on successfully making a sale are helpful, so why not take that a step further? Breaking down the elements that make a successful sale can help you apply the ideas to your own products. 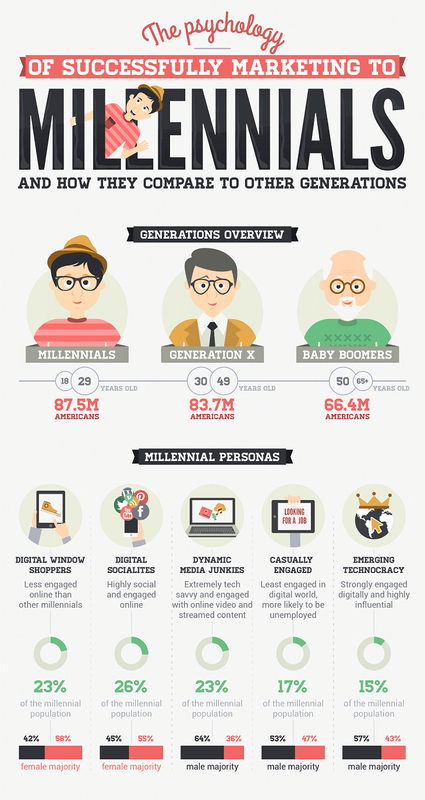 30 Compare generational marketing tactics. “Know your audience” is as applicable in the sales world as it is in the writing world. 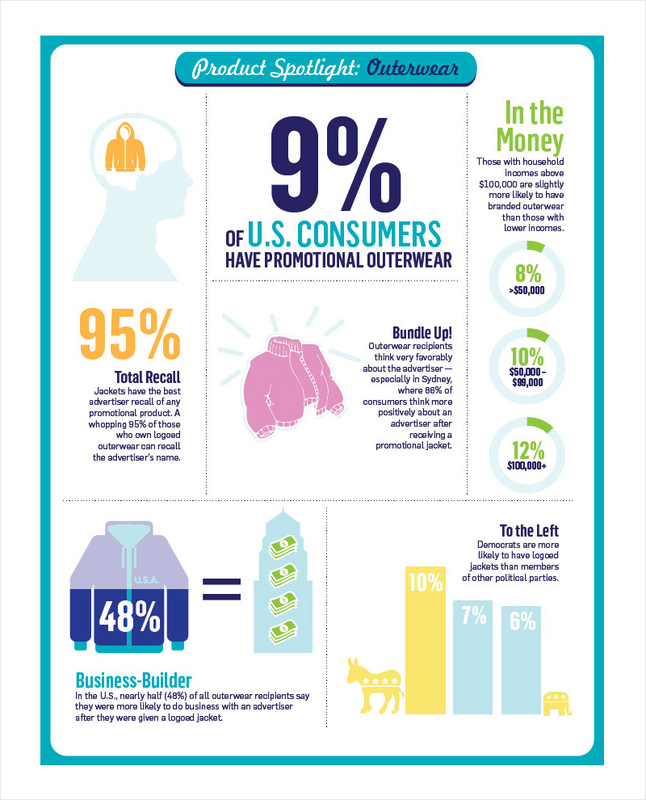 Therefore, knowing your demographic -- and how to appeal to them -- is key in successfully selling your product. Charts featuring statistics on what methods work best with what audience can help you narrow down your options and discover the best possible route to take. While urban legends may have a grain of truth, they more often than not are mostly fabricated. A fun way to use them -- and to debunk some -- is to create a list of urban legends about the sales environment. Use colorful pictures as a sort of illustrated guide to the different legends, explain the legend, and then dissect it to both amuse and inform your audience. 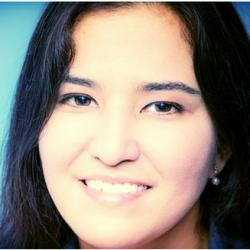 Besides, you can also create a list of myths and debunk them for any topic, not just sales. For example, you can create a list of myths of how our brains process information, as we did here. Looking at genealogy can be fascinating, and looking at how diseases are inherited can be both informative and helpful. Many people don’t want to scroll through text, so making an easy-to-follow flow chart of how a genetic disease is inherited is a great way to teach your audience. 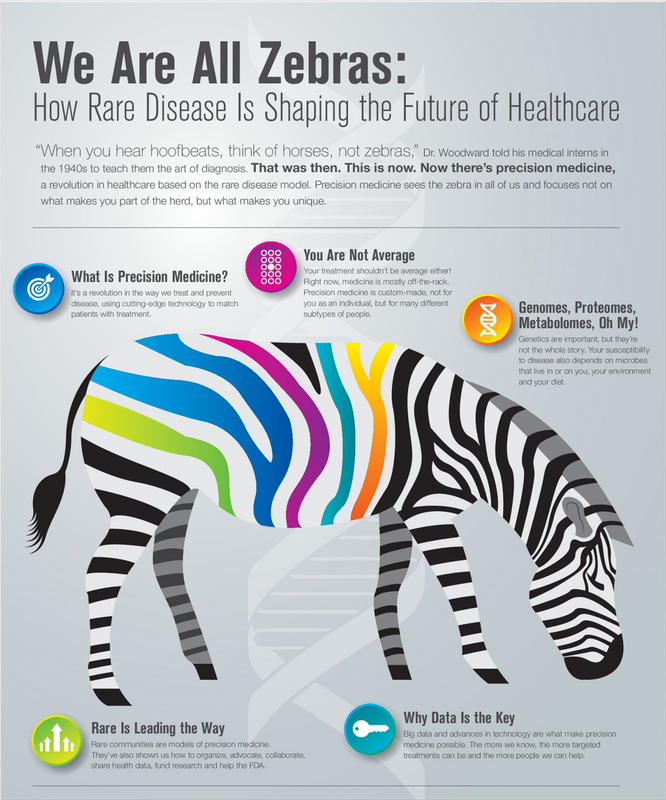 Adding information on what to do if you do inherit a genetic disease can make the infographic even more useful. Lyme disease -- like a lot of diseases -- didn’t start as a major issue in the United States, and many still don’t see it as one. By actively showing the increase of cases over time, as well as focusing on the diseases effects, you can illustrate just how difficult this disease can be. Losing sleep is little fun to deal with, but not everyone knows just how badly this can affect someone physically. 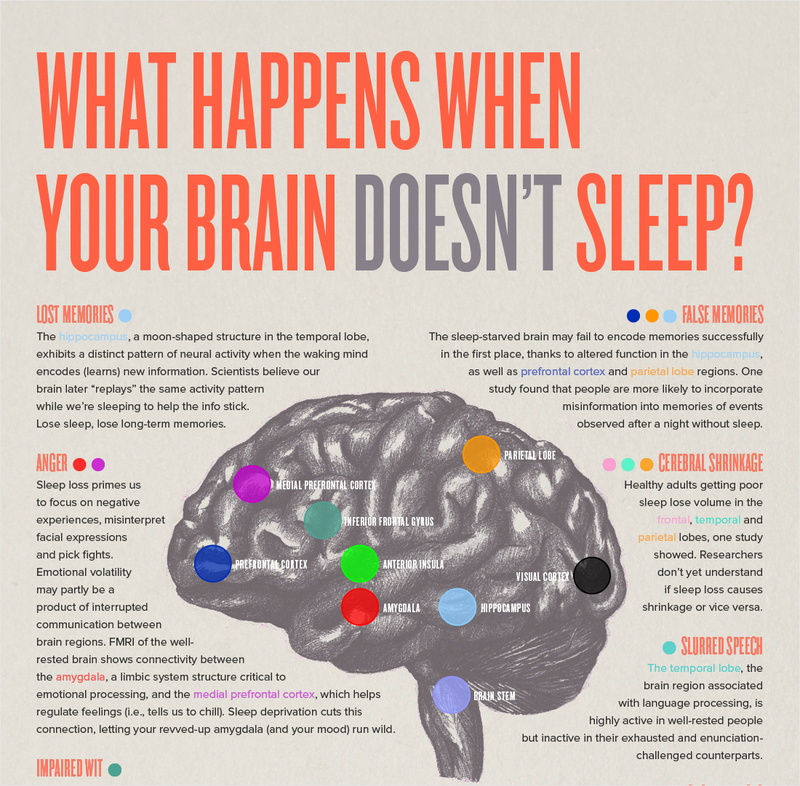 By using an anatomical infographic, you can pinpoint what places are most affected by lack of sleep, and show exactly what those effects are. 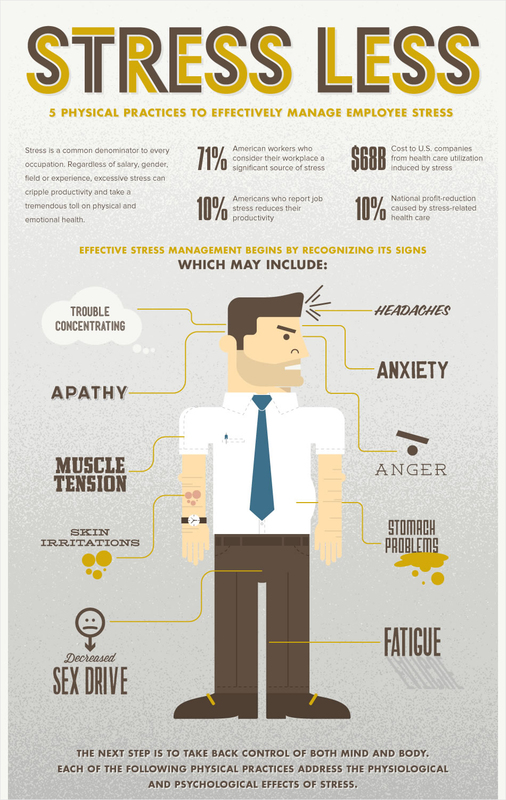 Psychological issues, such as anxiety and depression, can have jarring effects on your physical health. Giving visuals on how a certain psychological symptom affects different areas of the body can help drive the point home that, even if the problem seems basically mental, there are still plenty of physical after-effects to deal with. Sometimes a disease springs up that people have never seen before, or that they just simply don’t know how to treat. Using a mixed chart infographic to examine these diseases can show key information, such as how many people have been affected by the disease and what the symptoms are. 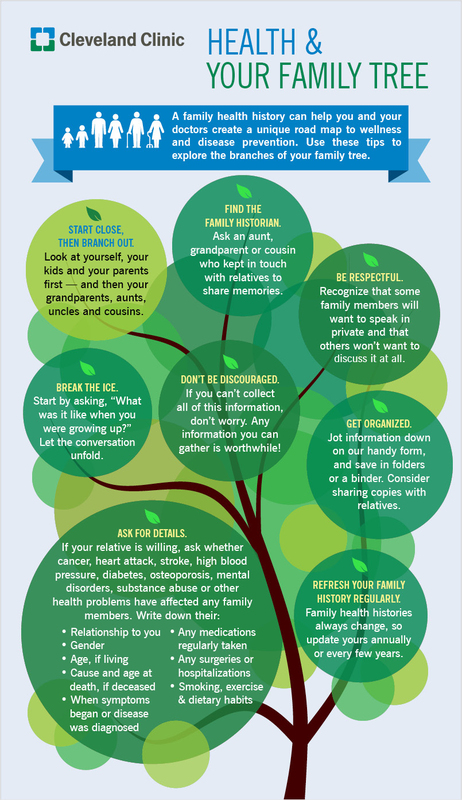 In a visual format, it’s a bit easier to connect some of the dots, and it can help inform other individuals about preventative measures. Want a way to describe your process that’s not just boring walls of text? 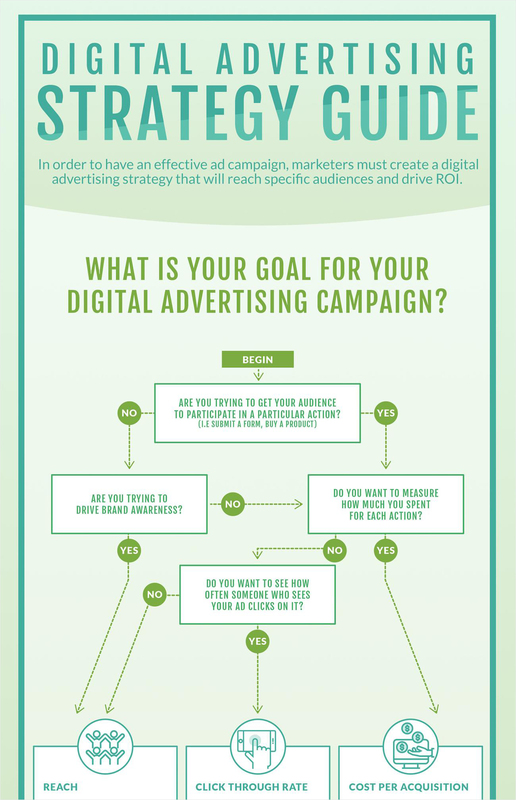 A flow chart is a great option, allowing you to wind through your journey, taking your audience with you each step of the way. It can be difficult sometimes to find support for the topic you really want to research. 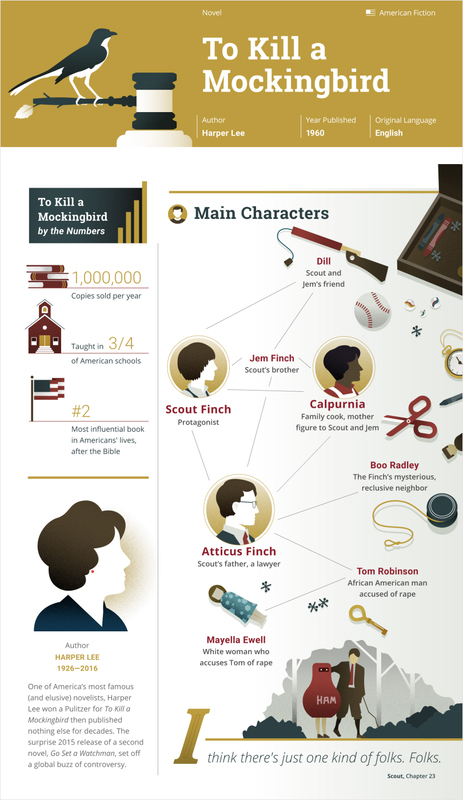 Using an infographic to propose your topic can turn heads pretty quickly. 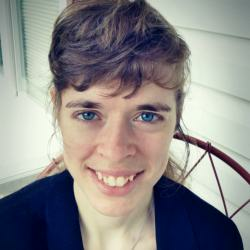 The mixed chart format allows you to give statistics on your topic, list who else has studied it (and who hasn’t), and explain why your research is valuable in a quick, unique manner. 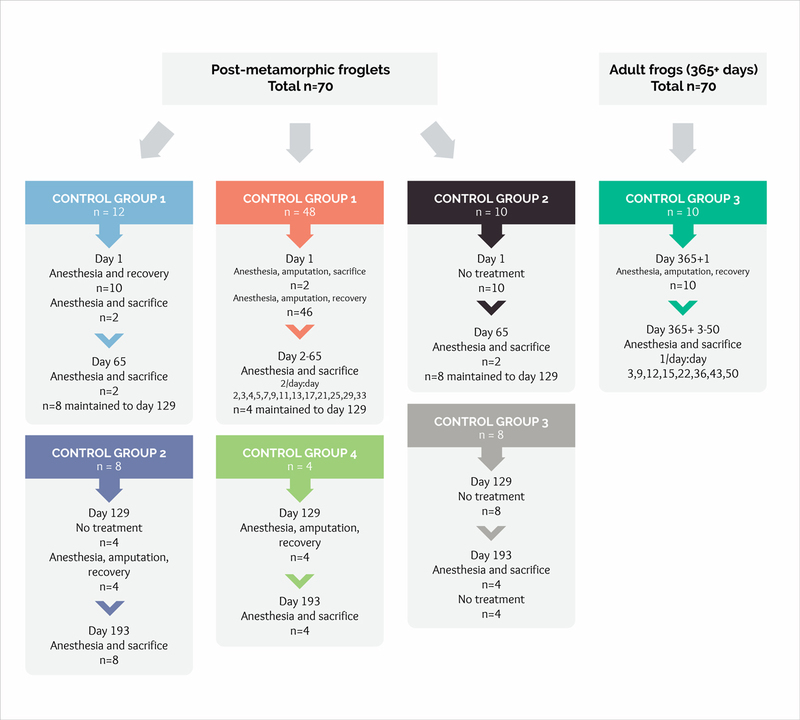 Perhaps the simplest (and most used), creating a chart is an easy, reliable way to show your findings. 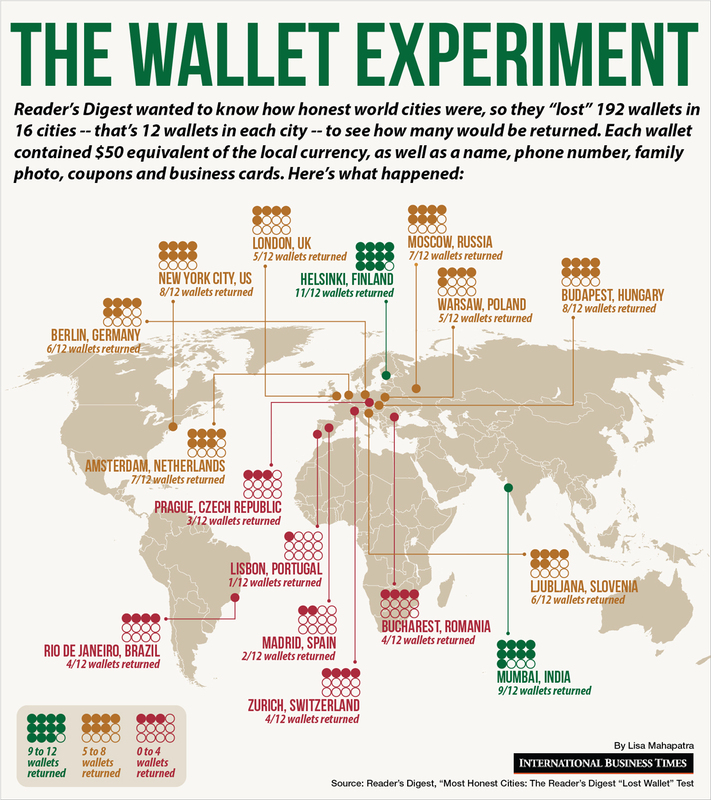 If you’ve got a large data sample, a location-based infographic can be incredible. Pinpointing where you got your information from places across the world is an easy way to show just how vast -- and varied -- your data really is. If you want to encourage further experiments, this is a great way to illustrate what topics will best branch from yours. 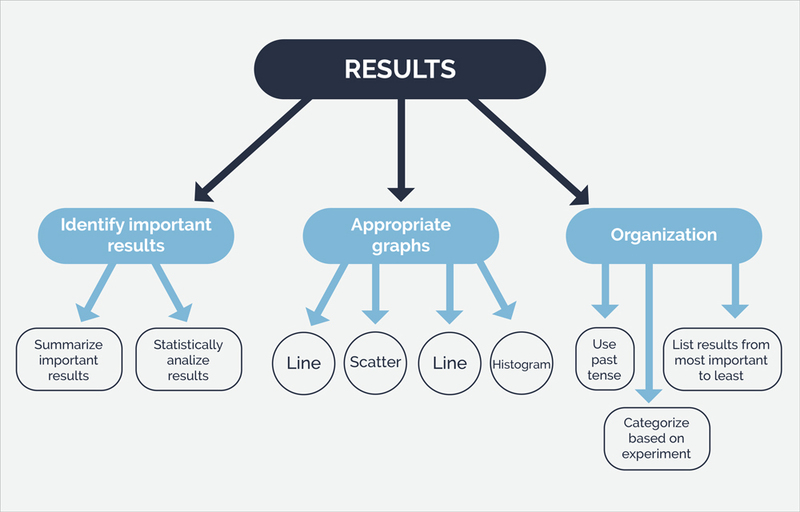 Creating a flowchart can allow you to link your findings to future experiments in an easy, understandable way. None of these infographic ideas have to be followed to the letter; in fact, creating unique variations on each subject can increase your presence and attract viewers. Nor do the ideas listed have to stay with their respective subjects. Start experimenting, and see what creative examples you can come up with. And if you want to learn all our secrets on how to create an effective infographic (from how to write content for your visual to the design process), grab our free e-book below. Great examples – thanks for sharing! I totally loved it. 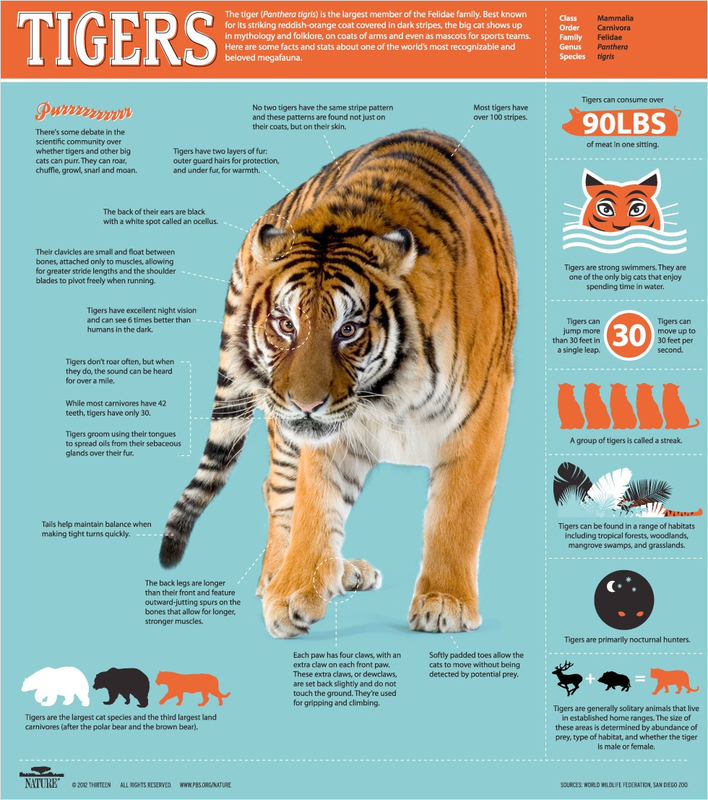 One of best guides on infographics. Thanks, James! Glad you found it useful. Thank you for sharing. It’s great, very useful. I have a question: do you also happen to have a magic formula for infographics to display as they should on social media, especially Facebook? Is there any size that actually works at all? It’s very frustrating….. Thanks for the comment, Francine. One thing I would suggest is to break up your infographics into sections so that you can easily size them according to social media guidelines. This way, you can share snippets of interesting information or stats, depending on what would interest your audience the most, and depending on the channel. Within Visme, you can use the Content Blocks feature to create these kinds of segmented layouts in a few minutes. These are great ideas. Are there any tutorials on how to create these? Thank you.